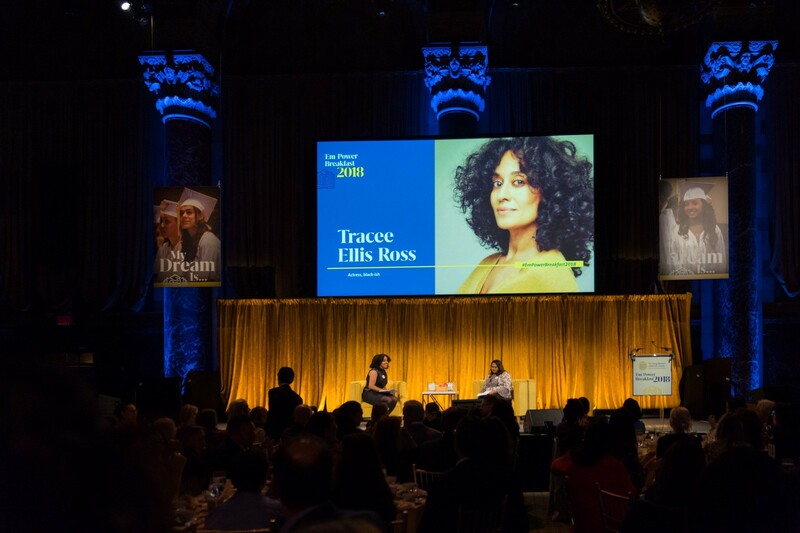 On Tuesday, October 16, 2018, the Student Leadership Network (SL Network) produced their annual (Em)Power Breakfast, a gathering of 700 guests to celebrate more than 2,500 girls who are impacted by The Young Women’s Leadership Schools (TYWLS) in New York City. The event honors the organization’s students and their achievements, as well as business and philanthropic leaders for their commitment to breaking the cycle of poverty through equalizing education. Ayana Gilbert, a 9th-grade student at TYWLS of East Harlem, opened the program with her original poem “What is Beautiful.” Following, Founder and President Ann Tisch welcomed guests to the event and urged the crowd to continue to support girls’ education and Student Leadership Network’s mission to empower a diverse pipeline of young people, by providing them with access to educational opportunities that prepare them to become global change agents. To read more on this article from Medium.com, click here.